HHLO/Milibrohispano works directly with the community that needs it. 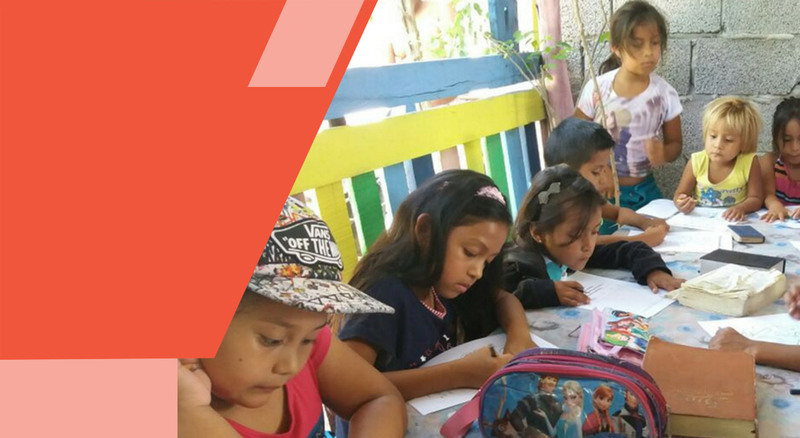 We join forces with people and organizations to offer sustainable solutions that contribute to stimulate the love for writing and reading from an early age encouraging critical thinking. With our program FILH – Ferias de Libros Hispanos en el Exterior (Hispanic International Book Fairs), HHLO/Milibrohispano brings the international community together with the purpose of promoting literature and fostering spaces for the dissemination of the cultural and natural heritage of the Spanish speaking countries. Thanks to the work of our Cultural Ambassadors, HHLO/Milibrohispano conquers spaces in different media and stages with the purpose of promoting a multicultural environment of inclusion to encourage reading and appreciation for the work that writers do. We use language as a pedagogical tool that teaches, motivates, and provides significance to personal and universal history. 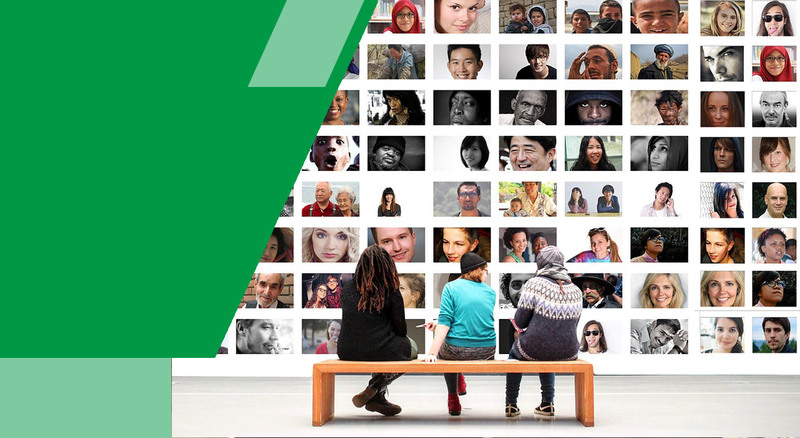 Together we write humanity’s dreams. With programs such as Spanish Spelling Bee, HHLO/Milibrohispano contributes to the learning of the Spanish language and promotes appreciation towards cultural diversity and inclusion from within the schools. 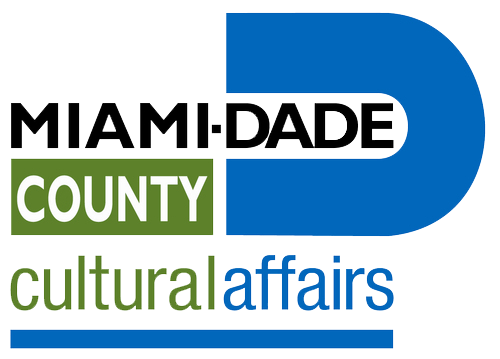 We lead literary, artistic, and cultural programs for the benefit of the international community with the purpose of providing social wellbeing, cultural sensitivity, inclusion, preservation of intangible cultural heritage and the defense of the environment. Literature is our starting point. At Hispanic Heritage Literature Organization / Milibrohispano.org we inspire leadership and value teamwork. Join our family. 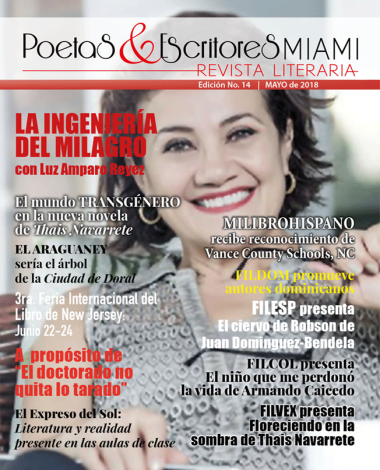 issues of the magazine Poetas y Escritores Miami reaching over 6,000 people. 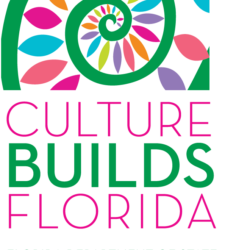 September 15 – October 15. International agenda of cultural and literary events organized by our Cultural Ambassadors in different cities around the world during the celebration of the Hispanic Heritage Month. Literary and cultural magazine at the service of the international community. 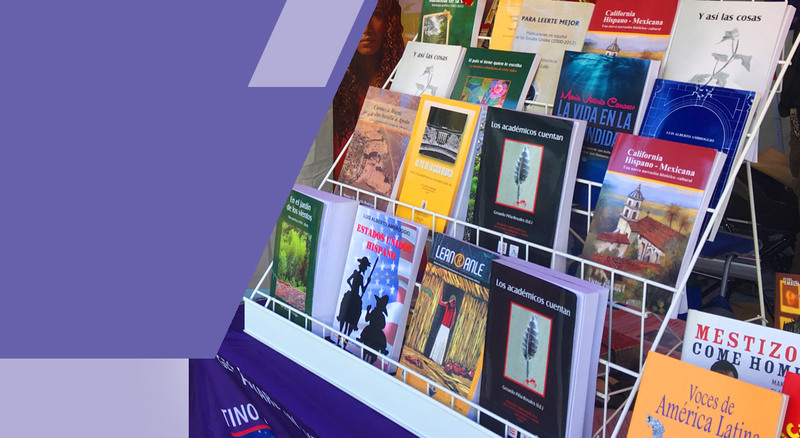 Our objective is to promote the cultural and natural heritage of the Spanish speaking countries, disseminate news about cultural and artistic activities, and publish creative works and articles of literary and socio-cultural interest. 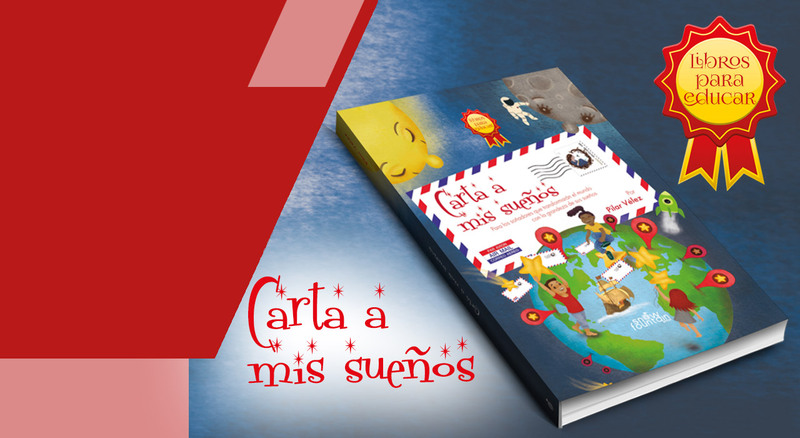 Carta a mis sueños™ (Letter to my dreams), is a creative writing workshop with its own workbook directed to both children and adults. 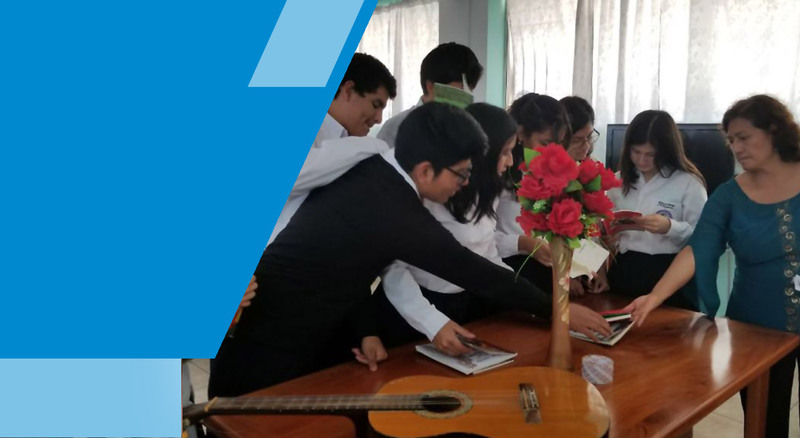 Through the reading of relevant texts, creative writing and arts, we encourage leadership, entrepreneurship, and critical thinking. First library established in Isabela Island, Galapagos, Ecuador. This project consists of different phases. This is where the literary heritage of the writers, poets, and composers from Galapagos Islands rest. The library offers books in English and Spanish. Promotes cultural sensitivity, the learning of the Spanish language, and the involvement of parents and community. This project is lead by our Cultural Ambassador, Professor Mary Franz Soriano, and is held annually in North Carolina. 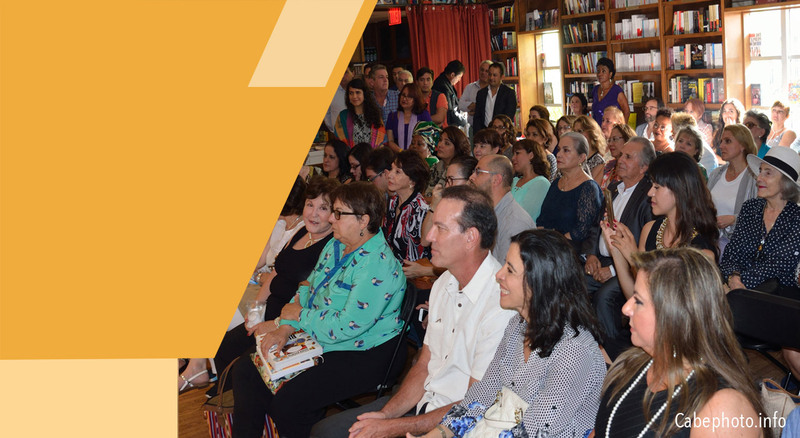 Annual poetry contest dedicated to the poet Luis Alberto Ambroggio with the purpose of encouraging the creation of Hispanic poetry and offering publishing opportunities of literary works from the United States. Arts for Purpose is a series of events carried out through the alliance with other organizations and artists with the purpose of promoting art as a sensitive communication tool for the benefit or social causes and community needs.